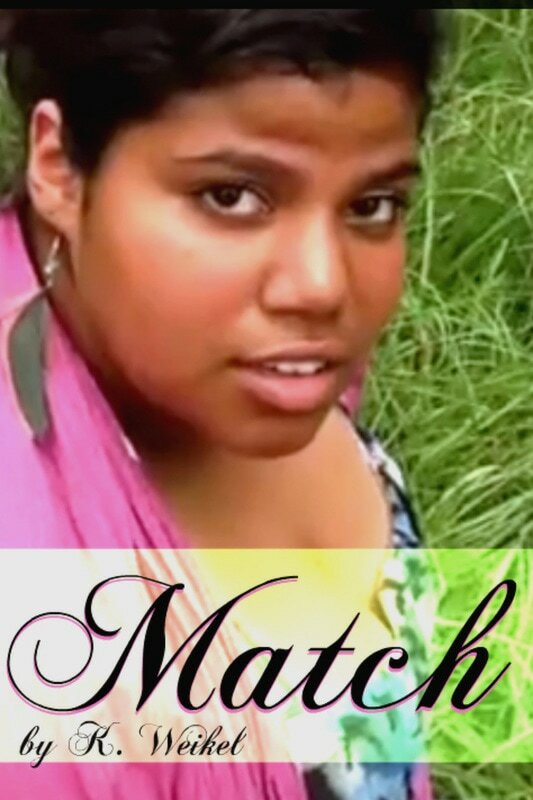 Match has always felt that she doesn't fit in, not even in her own skin. And then this fairy comes and takes her into the Fairy Realms. She learns who she is... but is she willing to take up the responsibility and give up her old life?